When it comes to my skin, I have to say that I think I'm fairly lucky. Yes, I had a bit of acne when I was in my teens, and I still bemoan my oily t-zone skin and large pores, and the occasional dry flaky patch, but overall I think I'm pretty luck to have escaped the major skin issues that so many people face on a daily basis. My mum is her seventies now and her skin is amazingly smooth and supple for her age so I'm hoping upon hope, that I've inherited her good skin genes. Skin isn't just about genetics though, so many things can affect how our skin behaves from diet, to health, to lifestyle, to skin care products and of course that old chestnut, hormones. For many years my skins been pretty stable, but earlier this year I made the decision to stop taking the contraceptive pill. Within a matter of months, the hormonal breakouts of my teenage years returned with a vengeance, and my chin was scattered with a horrible, sore spots and bumps. 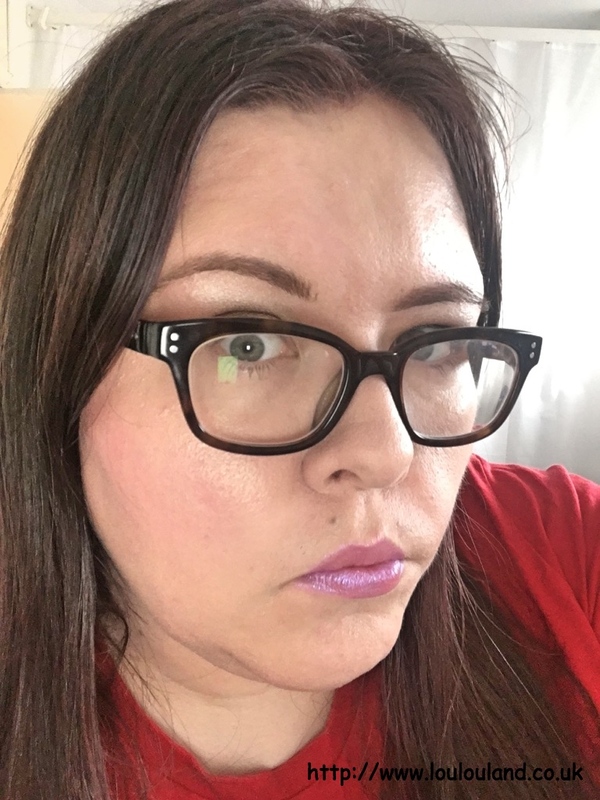 Concealer became my best friend, and spot killing and drawing products again became part of my skincare regime, and at that point I was willing to try anything to get my skin back to normal. 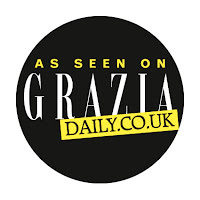 Around that time I was given the opportunity to try out a new skincare product, that already counts the Duchess Of Cambridge, Emma Watson, Rita Ora, and Iggy Azalea as fans, I was hesitant at first for reasons that I'll come on to but when I read a little bit more about it I decided to give it a go. 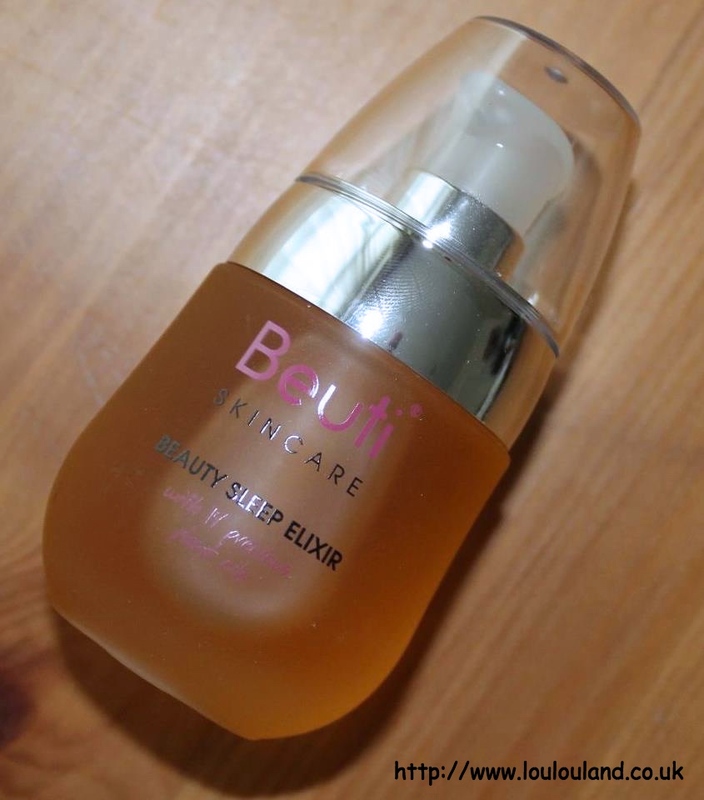 Beauty Sleep Elixir is the first product to be released from new British company Beuti Skincare, whose aim is to provide effective, natural, animal friendly skincare products without any irritants or unnecessary chemicals. 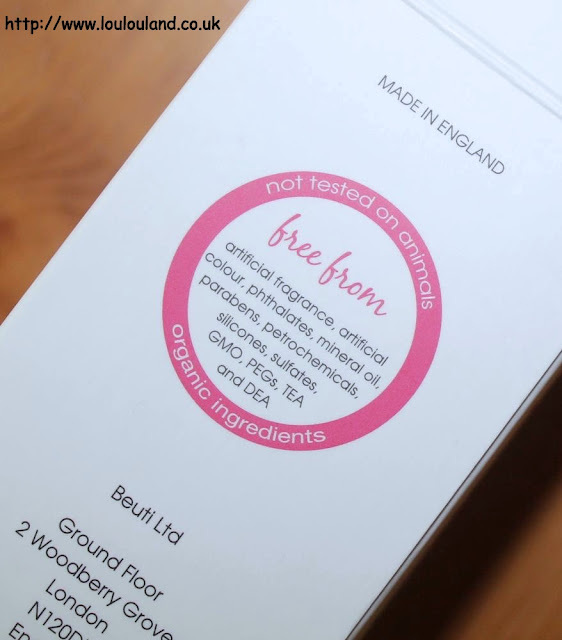 All of their ingredients are natural and organic where possible. The Beauty Sleep Elixir is in essence a multi functional product that acts as both a complexion booster and as an anti inflammatory and anti ageing facial oil. In case you haven't guessed already the oil factor was what I was initially scared of. When you have oily skin like I do the whole oil thing can be quite scary, I always used to think that adding oil to oily skin would make it more oily but in reality that isn't how it works, oils can actually help to hydrate and balance an oily skin. There are facial oils though and there are facial oils, and this 100% natural Beauty Sleep Elixir definitely falls into the latter category. Beuti carefully blend together a mixture of 14, yes 14! 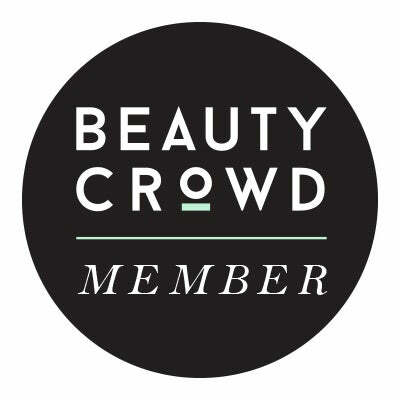 plant based oils, including camellia, chia seed, bitter cherry seed, strawberry seed, pomegranate seed, blueberry seed, cranberry seed, raspberry seed, sea buckthorn, sandalwood, lavender, geranium, neroli, and coconut. This combination of oils was carefully chosen after years of research to tackle the very technical sounding inflammaging. In it's simplest terms this is inflammation of the skin due to pollution, sun exposure, general stresses and using the wrong skincare products, that can lead to the ageing of the skin. 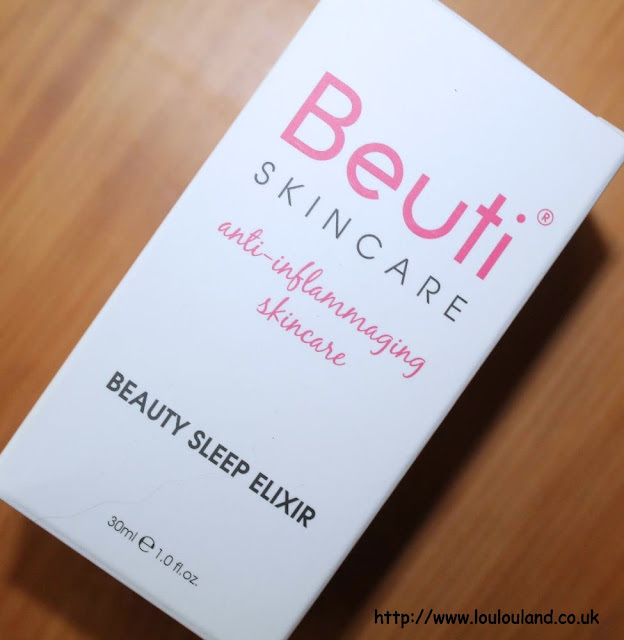 The Beuti Skincare Beauty Sleep Elixir provides the skin which a huge vitamin and mineral boost, that can help to reduce any inflammation on the skin and improve general skin tone, and ultimately help the skin to renew and repair itself while you sleep. This oil comes boxed and packaged in beautifully, shaped frosted glass style bottle. 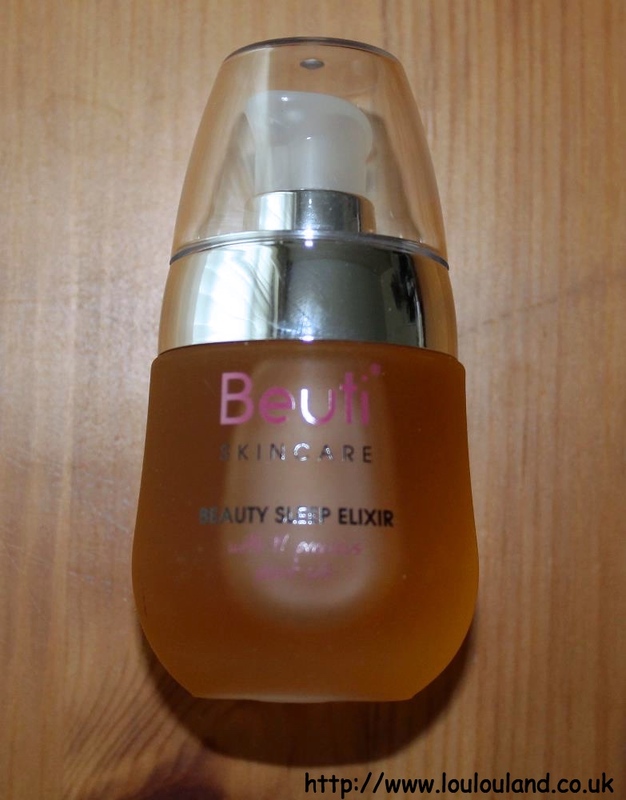 and unlike a lot of facial oils that tend to have a dropper type application, this Beuti Sleep Elixir has a nice and easy to use pump action dispenser. You can use this oil in two ways but be far the best way and way it was intended to be used, is as a night treatment. All you need to do is apply a couple of drops onto clean, dry skin just before you go to bed. The oil is a beautiful deep amber in colour, and although it's quite runny, it has quite a viscous texture, and a little definitely goes a long way, 1 or 2 pumps, are more than enough for both my face, my neck and the backs of my hands! You can also use a couple of pumps during the day either on bare skin as I've been doing or if you have a drier skin you can also use it under your make up. As soon as you dispense this oil and start patting it into the skin, the fragrance hits you! Given the list of plant oils, you would expect this oil to smell amazing and it does. I don't personally smell any of the fruitier notes, instead I can smell the lavender and geranium essential oils, which makes this oil perfect for bedtime, and perfect for getting you into a more restful frame of mind. 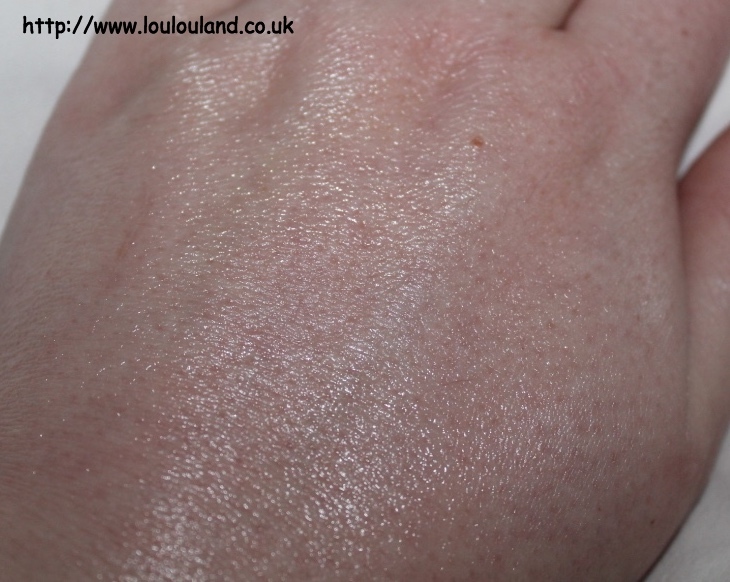 Immediately after application the skin does look very shiny, and it does feel quite oily especially on my t-zone, but give it about 5 minutes and it starts to absorb into the skin, immediately leaving the skin feeling softer and more comfortable. The name of this product is the Beauty Sleep Elixir and after you've had a good nights sleep, after using this product your skin also looks and feels as though it's had a good nights sleep as well. I found that my skin felt a lot softer, the texture and tone had improved and my skin was actually left with a bit of a glow. I've been using this product for nearly 4 months now and during that time despite the trials and tribulations of life I've noticed a real difference in my skin, it looks brighter and more even, and touch lots of wood, the blemishes and spots seems to be under control. It could be down to changes in hormones, but this oils seemed to instantly calm and soothe the sore spots on my chin, and since I've started using it the spots don't seem to last as long or look as red and inflamed as they did before. This beauty elixir oil looks wonderful and looks like its good for the skin with surely give a try. If you want to have botox treatment get it from a certified and trained cosmetic practitioner trained in botox course.